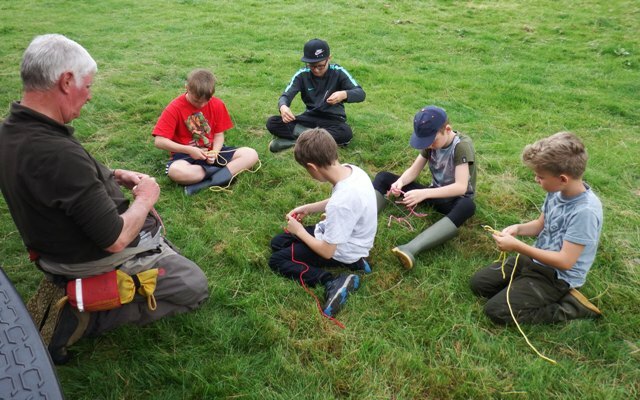 Twenty two youngsters along with many of their parents turned up for a day of fly fishing, entomology, fly casting, learning knots and leaders organised by Penrith Angling Association and help on the day with Borderlines. 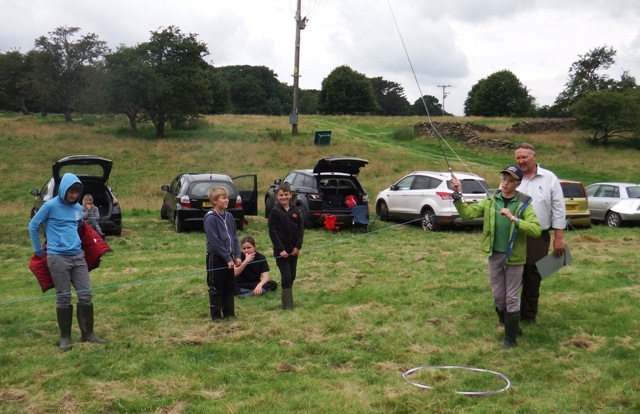 It was great to see committee members from Penrith Anglers give up their valuable time on a Sunday to do this. 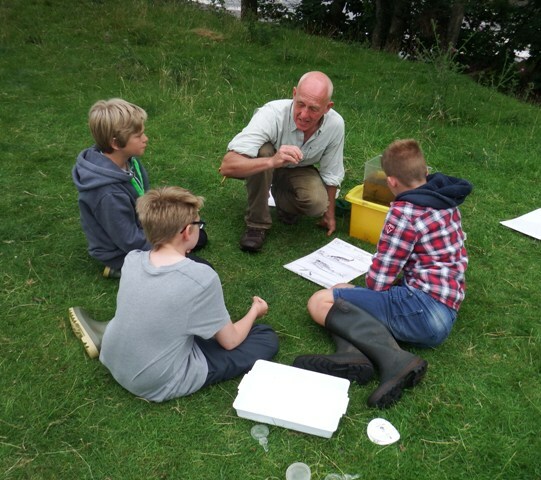 It was held on the beautiful Eden Lacy stretch of the river Eden, many thanks to Victor Gubbins for that privilege. It is a good thing that some clubs and associations invest in their youth, as it is the youth that are the future of those fisheries. 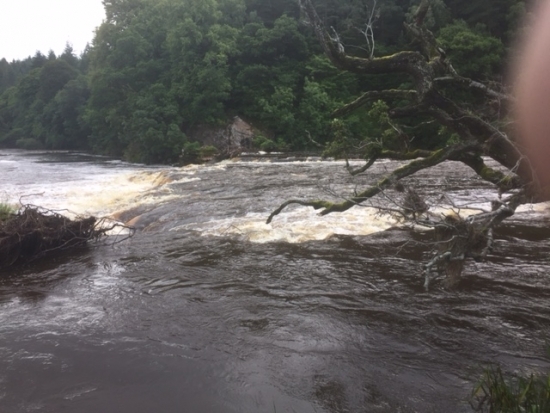 Unfortunately, there was a lot of rain the day before which made river levels unsafe for actual fishing. The attendees were split into four groups each with a different activity. The fly fishing on the river was out, but not the fly casting which was held on the grass and there were some fine casters among them! Borderlines secretary Derek Kelly ran the fly casting. Clive Mitchelhill ran the bait casting. Glyn Freeman on knots and leaders. 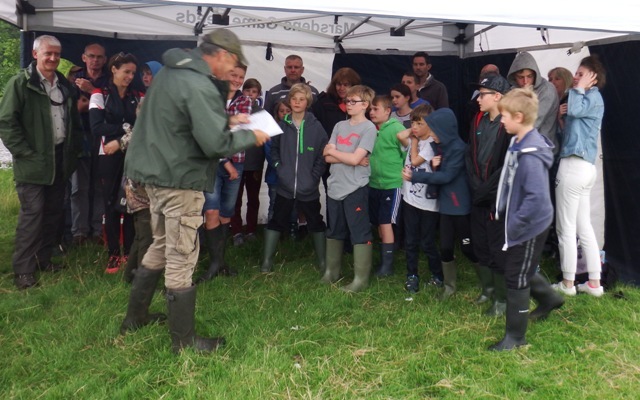 As it started to rain again near the end of the day, there was time for a quick quiz and a hand out of certificates. 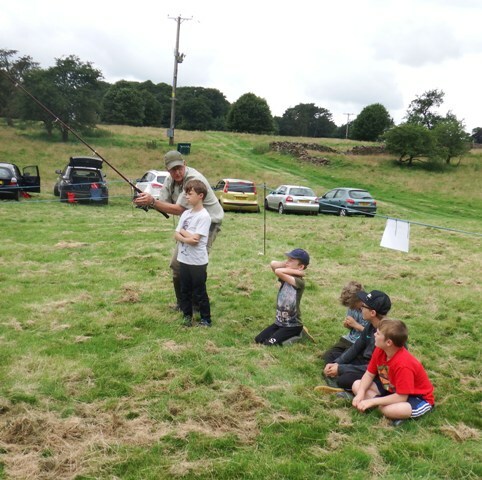 A good day out, some great feedback from the parents, a few more new members on the way for Penrith Anglers and maybe one or two of the parents will take it up!